Average monthly expenses for this facility are about $4,900. This is above the Copley estimate of $4,050. The cost for Ohio is approximately $3,971, versus $3,500 nationwide. Located in Copley, Ohio, Grand Living provides senior housing in a comforting community. The neighborhood encompassing this community is a mostly upper class area, with an average per-home income of $76,742. It has an average population density, including around 15,200 residents in the surrounding zip code. The residence is located around many local amenities, including health care services, worship services, and retail shopping. There are 13 churches within four miles, including St Luke's Episcopal Chr, Pac-Urar Ian G, Presentation-Our Lord Orthodox, and Copley United Methodist Church. They are also close to many pharmacies and doctors offices. 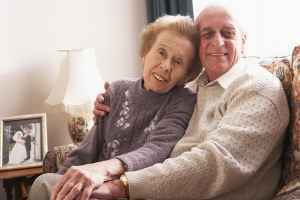 Grand Living offers assisted living. 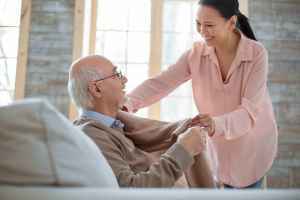 They can care for individuals who require assistance with daily activities but who want to retain some of their independence. This residence has many services and amenities to offer their residents. For example, they have various property features including wifi, a shared living area, and a hair salon. 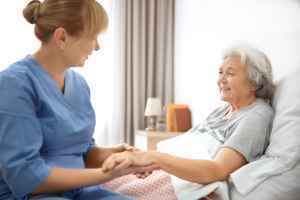 In addition, they offer a selection of health services like nurses on site, help with medication, and general assistance with personal care. Finally, they offer different personal services such as a staff available 24/7, transportation services, and laundry services.